Location, Location, Location. 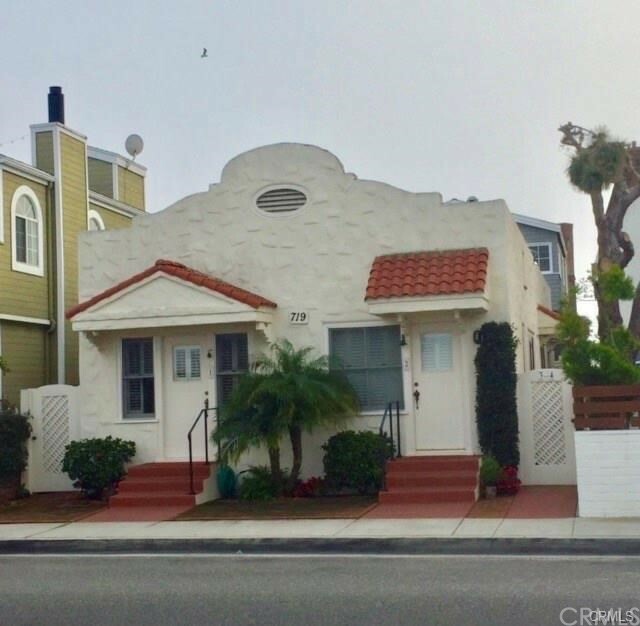 Excellent opportunity to own this amazing 4 unit Balboa Blvd building just 1 house away from sand and across from the famous brand new Newport Harbor Yacht Club and Bay. This is an amazing chance to own an income generating investment or buy to rebuilt your dream beach home with AMAZING UNOBSTRUCTED FULL BAY VIEW AND PARTIAL OCEAN VIEW. 4 studio units each equipped with full kitchen and full bath and ocean and bay view from some of the units and great monthly income. Property has recently been fully inspected and it's in overall good shape with no need of any major repairs. 3 Units are sold fully furnished. Don't lose this great opportunity!